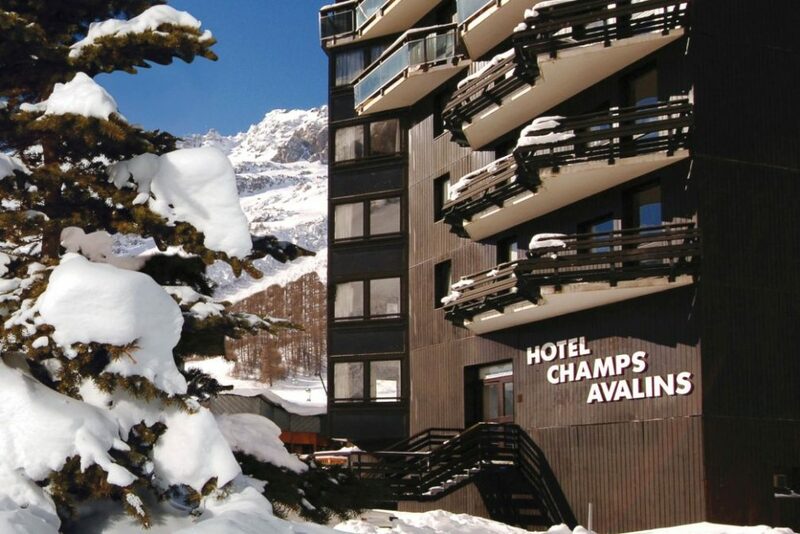 Our view: Fantastic opportunity to stay in this world famous resort in good value accommodation! 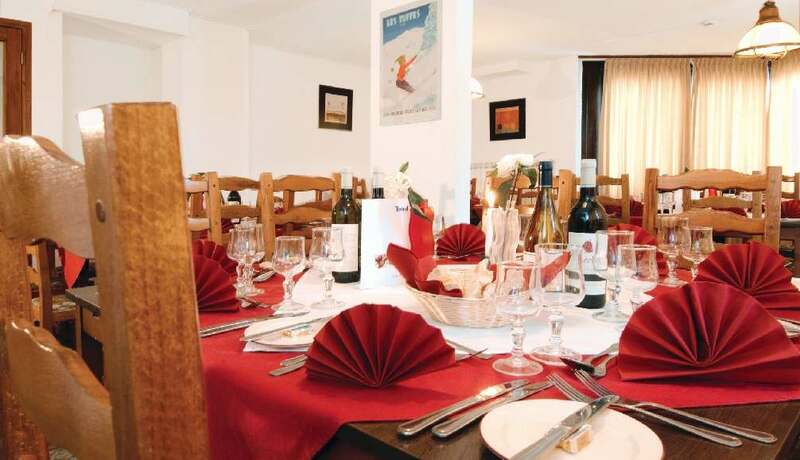 The Champs Avalins offers a comfortable and welcoming atmosphere and the attractive restaurant on the first floor has views to the piste. The bedrooms are generally a good size and attractively furnished, and all of them have well appointed shower or bathrooms, most with smart new tiling from floor to ceiling. 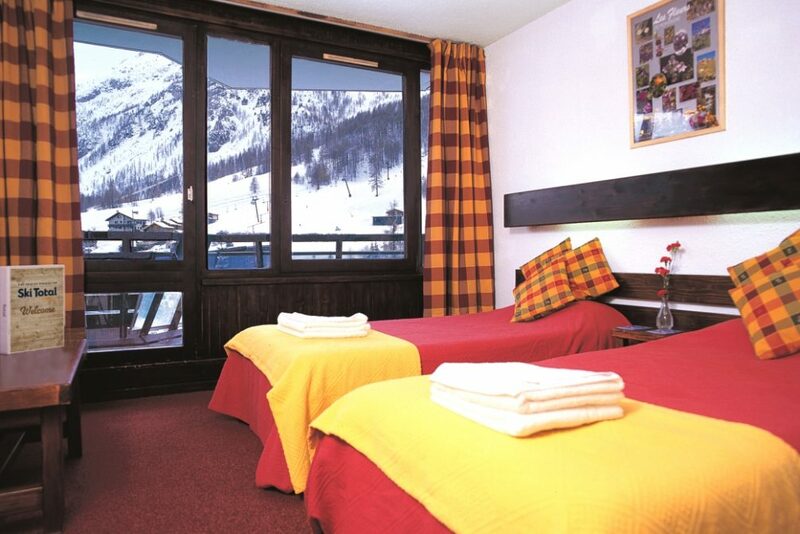 Most rooms have balconies, many of which are south-facing and overlook the piste and there are some pairs of rooms with an inter-connecting door available on request. 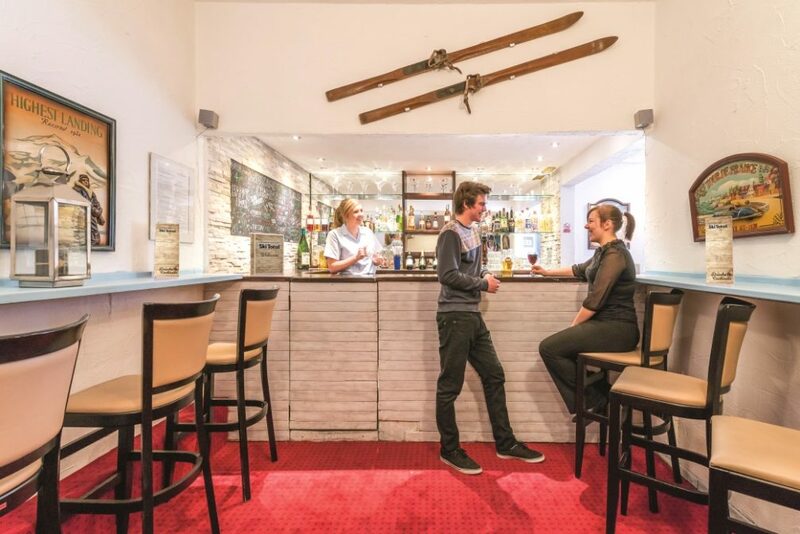 You can ski back to within just 50m of the chalet, and each morning you have a choice of lifts right on hand to whisk you up the mountain.